Last edited by a_tumiwa; 06-01-18 at 11:49 PM. The one and only similar series which I have watched long long ago. 1979. What the hell? Remake again? Something original please! Not sure it has been done before. Since they are twins, why not have one person acting as them. It can be done - as illustrated in Ode to Gallantry. In addition, make Xiao Yu Er's skills to be much much better. So that he and his twin can defeat the two "Yihua nuns" in the end. I still like Ode to Gallantry more especially the 2003 version but this trailer looks impressive and watchable. 2. Never say how the lovers ended with who. Actually, who is this character - Su Ying or Tie Xinlan? or ? Just wondering if we translate 绝代双骄 into English, will the title The Legendary Proud Twins sounds appropriate? 2. Tay Ping Hui Singapore actor as Yan Nantian. He also acted as Genghis Khan in the latest LOCH. 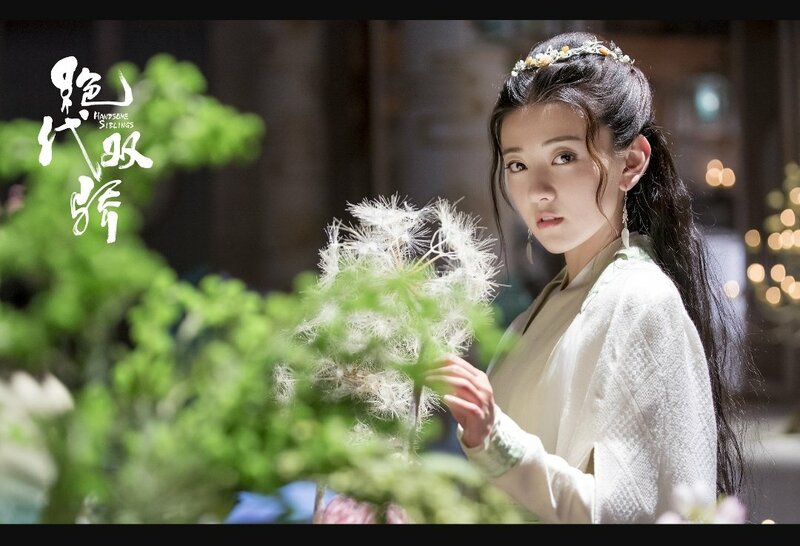 Is the actress acting as Yaoyue half-Japanese? Trying to recollect the series, am I right to say that no one knows they are twins except for Yaoyue and Lianying? Thanks, a_t. In other words, nobody knows who is the older/younger twin, right? Hope that this series is short = 20 eps. I learnt that the older series tend to be quite draggy. Possibly due to the number of XYE's love interests = 5 or 6. Just wondering, how come they don't look alike as twins? I haven't read the novel. What do you guys think is better, this Attractive Siblings novel or Tang Dynasty Twin of Brother? Do you think if the rating for this new show is great that they would also consider making a new Tang Dynasty Twin of Brother? The 2011 version was great but it had too much old school CGI graphic that I think they can make better with a new version for this new generation. Palm of Rulai, Xiao Fei Dao, and Liu Xiao Feng would also be great to be consider for remake?